Another day, another basic ponytail – am I right? Besides making resolutions for a healthier lifestyle, how about we also all agree to start wearing cuter gym hairstyles? Now, there’s nothing wrong with your everyday pony. It is, after all, an easy go-to hairstyle. However, don’t you think it’s time to spice it up a bit? With just a few easy techniques and a few more bobby pins, you can create a cute hairstyle that can go the distance with your gym routine. So, go ahead and add more gusto to your squats, more aggression to your spinning and more inner Zen with your stretching – these hairstyles can handle it. Here are seven upgraded sporty hairstyles that are perfect for working out. Take your traditional French braid to the next level by using a texturizing spray throughout your hair before you begin braiding. Not only will using this spray add dimension to your strands, but it will also offer grip and a lightweight hold that will help keep any flyways in place while you’re working up a sweat. Turn the classic cheerleader-style ponytail on its head by adding tight, sleek braids to the underneath sections of your hair. While this may seem complicated at first, it’s actually pretty easy. Start by flipping your hair forward and grabbing the left section of your hair. With that individual section, begin to tightly French braid it until you get to the crown of your hair. Pin that section aside and repeat the braiding process on the middle and right sections at the nape of your neck. Once you have all three sections braided, secure the remaining hair into a high ponytail. Want to make it look even more sophisticated? Use a small portion of hair from the ponytail to wrap around the base and secure with bobby pins. This step will hide the elastic securing your ponytail and add a more polished look to the style. Plus, the extra pins will help ensure that this style doesn’t move around during your workout. Now, we know what you’re thinking: “A messy bun? Groundbreaking.” However, if done correctly, this hairstyle is perfect for your next workout. All you have to do is grab a sock or foam donut to wrap your hair through and roll it down to help give your style extra dimension and hold. Pin in place with bobby pins and set with a high-hold hairspray to finish off the look. Want an edgy and sporty hairstyle, but aren’t the best at braiding? Then this easy rope braid is perfect for you. Simply create a ponytail, divide the ends into two sections and twist those sections around one another until you reach the ends. 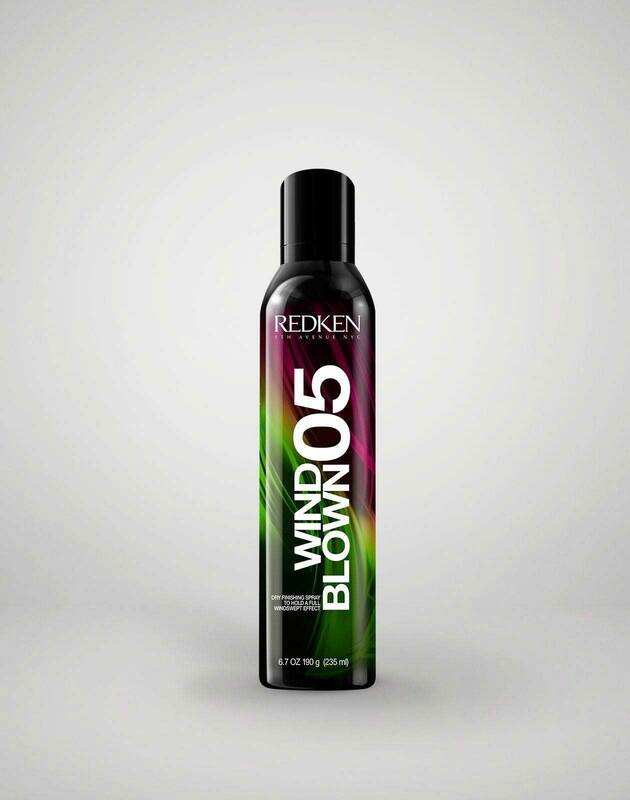 From there, secure the style with an elastic and set with a shine spray for a little extra flair. In the world of hairstyling, not all ponytails are created equal. It’s all about the small details that create the perfect look. Start by creating your everyday ponytail and securing with an elastic. 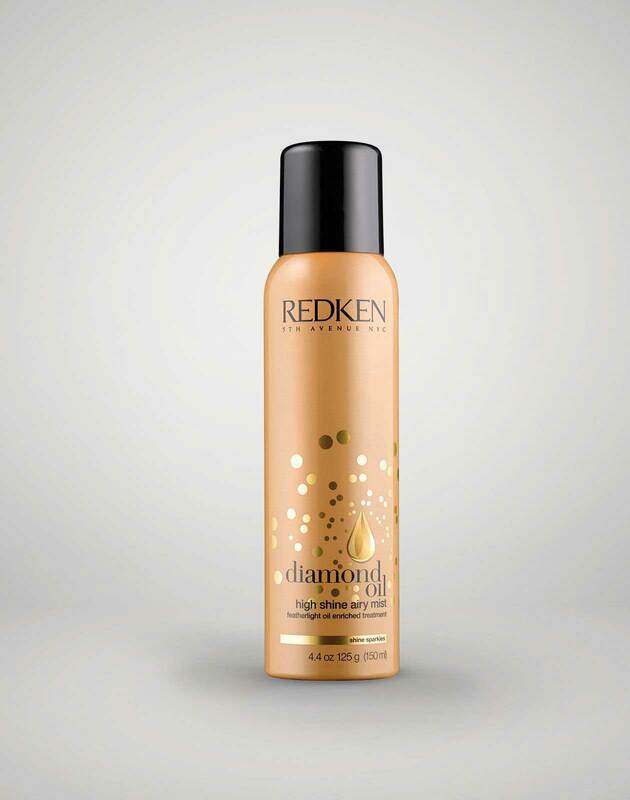 From there, gently pull on your roots to create more volume at the crown. From there, backcomb your ends and smooth the outer layer with a fine-tooth comb. For even more volume in your ends, you can place a bobby pin in the middle of your elastic to help create a visually thicker ponytail. To finish the look off, take a small section of hair, wrap it around the elastic and secure with bobby pins. Voila – the perfect ponytail. To create this sporty hairstyle, start by dividing your hair into two sections. From there, French braid each section beginning at your hairline and secure with an elastic. Once both sections are braided, gently pull on the edges of the braids to create a visually thicker looking hairstyle. You can also use the tail of a fine-toothed comb to help pull the edges of your braids at the roots. 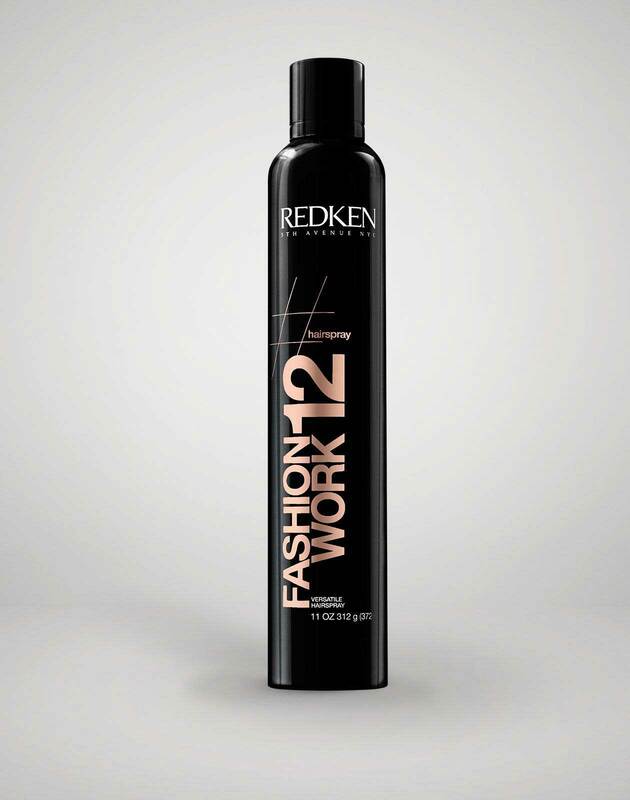 Once your braid is as thick as you’d like, set the style with a light-hold hairspray in order to keep flyaways at bay. Remember that braiding technique mentioned above for the ‘Braided High Ponytail?’ Well, this edgy hairstyle requires the same technique with a little twist at the end. Once your three sections have been braided, you simply twist the remaining sections of your hair into a topknot instead of creating a ponytail. This style is perfect for more intense exercise routines as your hair won’t be sliding around throughout your workout. Need further hair inspiration? 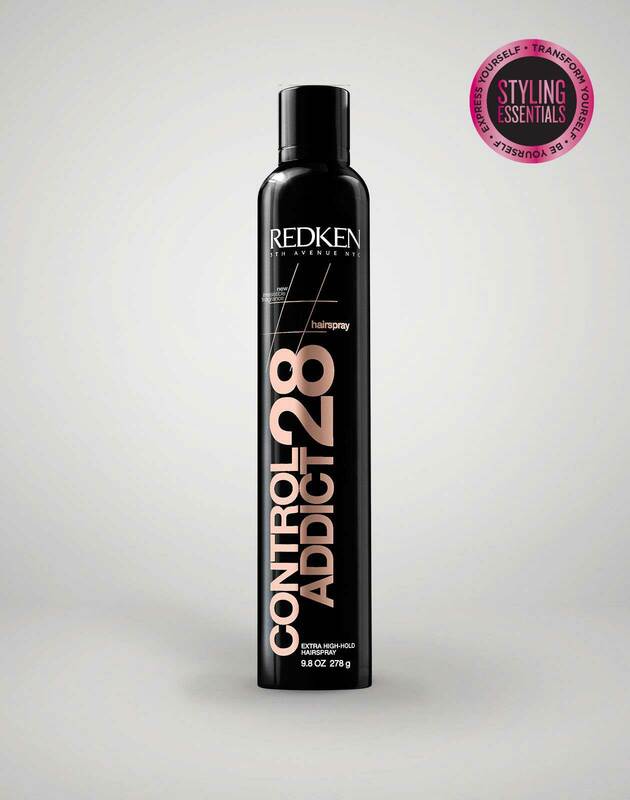 Check out @redken for more hairstyling tips, tricks and end looks.